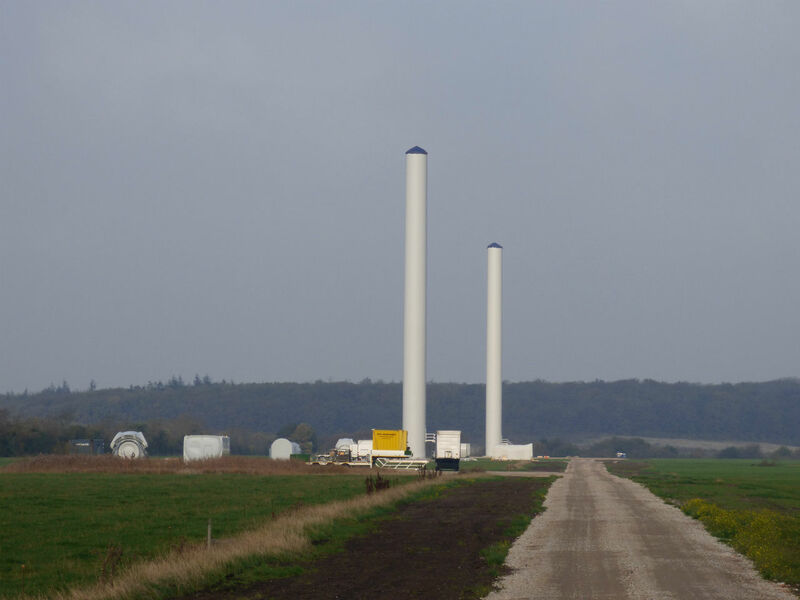 The project is located near by the city of Vemb in the Western part of Jutland. 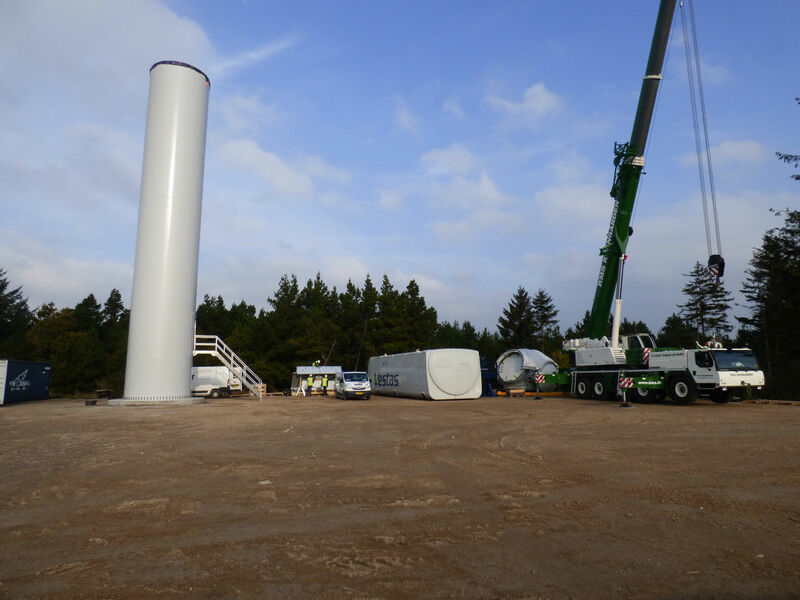 The park consists of 12 Vestas 3.3 Megawatt wind turbines with total height of 140 meter. 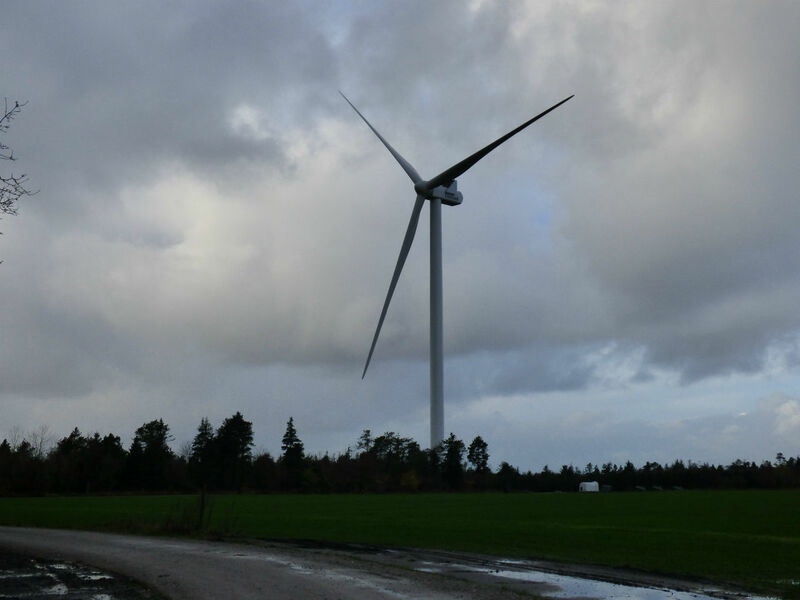 The Turbines were erected during autumn 2015 and is owned by developer Skovgaard Invest that owns more than 100 turbines in the western part of Denmark. Peikko delivered the complete anchor cage including bottom flange, anchor bolts, template and all other needed parts to the site. 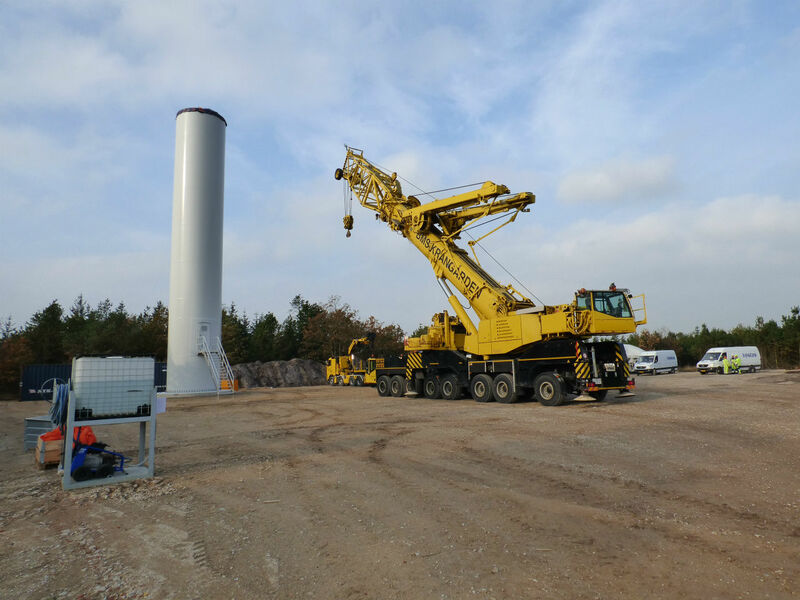 This project showed how Peikko managed in a very short time, during summer holiday, to squeeze in a project and deliver on time so erection of the wind turbines were not delayed.